Beautiful, updated 4B/2b home with a legal, detached 3B/2b rental unit and three car garage accessed through the alley. 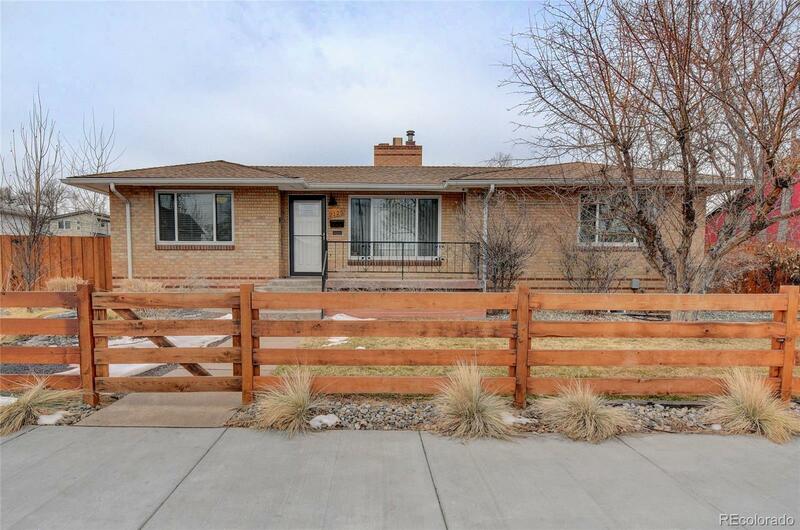 Covered patio with fireplace overlooks large, beautiful fully fenced yard with sprinkler system. Main residence is fully renovated with 2B/1b on the main and a full, finished basement featuring 2B/1b, a kitchenette and ample living space. Newly constructed 1086 sq ft rental unit features 3B/2b, kitchen, living space and stackable washer/dryer. Three car garage is attached to the rental unit. One car garage opens into the rental unit. The 2 car garage is separate and currently used for the main residence. Garage is sheet-rocked and fully insulated with insulated glass doors. Great Income potential! Both properties are currently used as short-term rentals. Both units are being offered fully furnished.